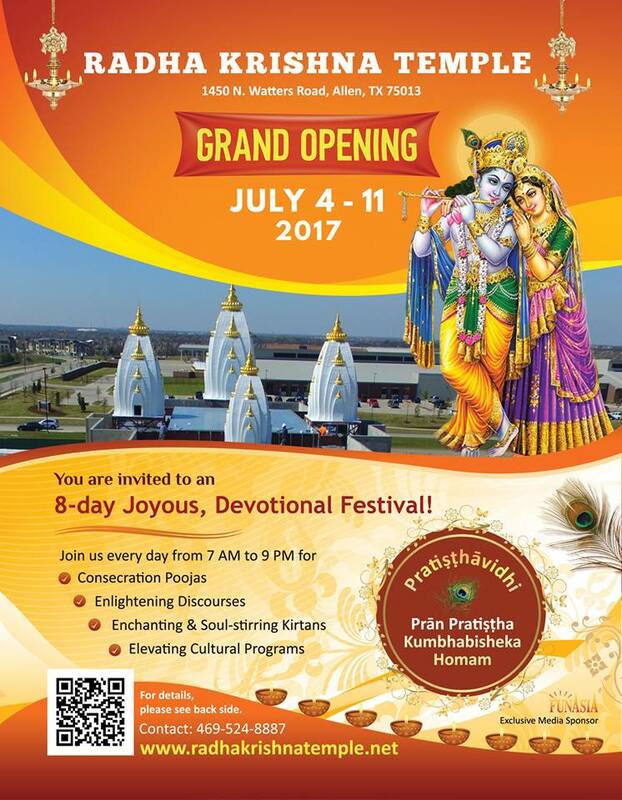 RADHA KRISHNA TEMPLE INAUGURATION - AN 8-DAY FESTIVAL OF JOY & DEVOTION! The Supreme Lord, in His most beautiful forms as Shree Radha Krishna, will be taking residence in His serene, magnificent abode in July 2017. We are blessed to invite you for the inaugural celebrations that are spread over eight days, from 4-11 July 2017. 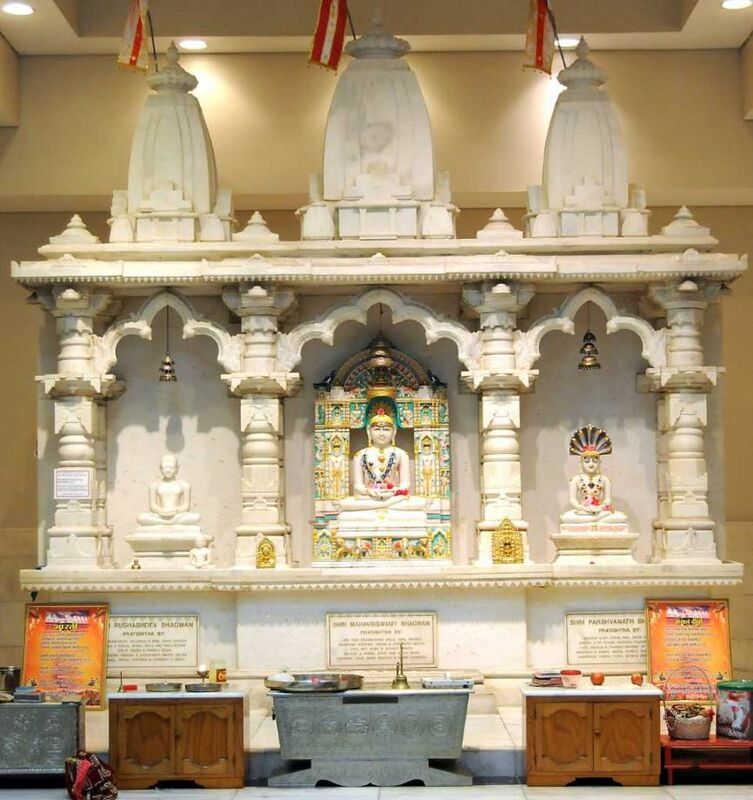 We are blessed to invite you for the prathishtavidhi (consecration ceremony): pranprathishta, homam, and kumbhabisheka. It is a great joy and a blessing to be a part of these celebrations.